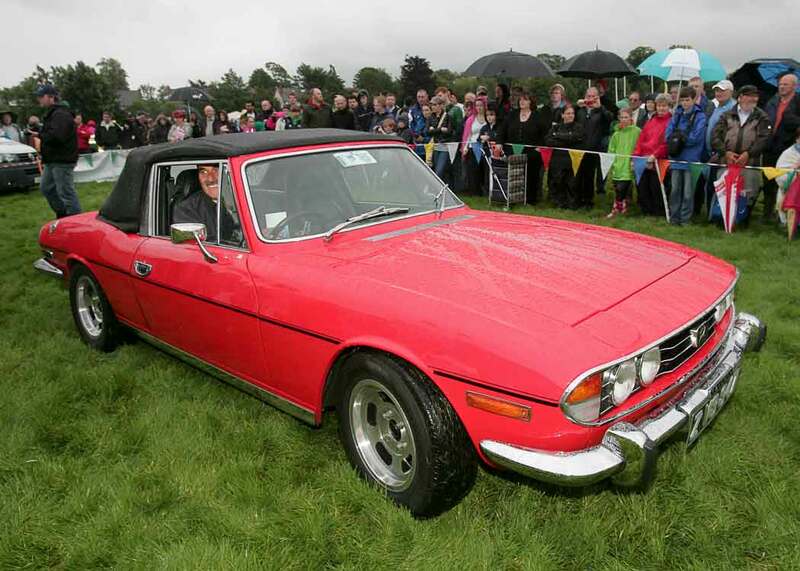 The 21st Irish Classic & Vintage Motor Show, Ireland’s largest classic car show was held in Terenure College, Dublin, on Sunday July 8th 2012 again kindly sponsored by AXA Insurance represented by their AXA Concours classic car insurance team. 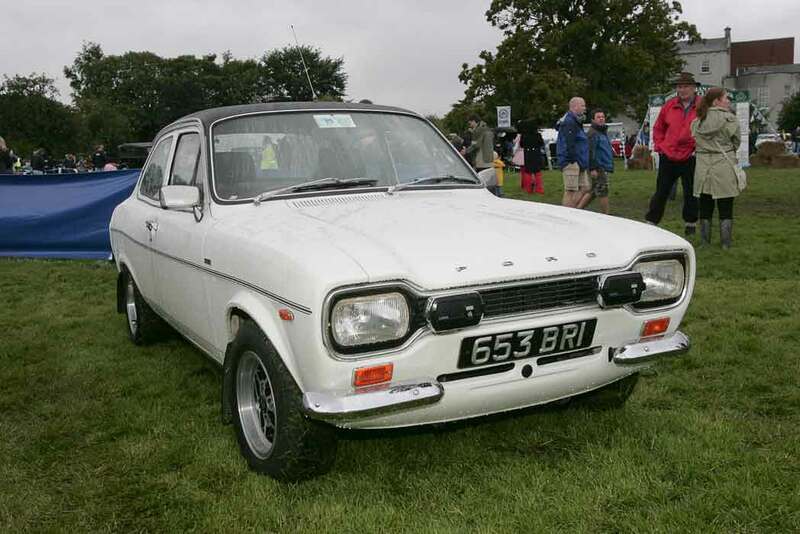 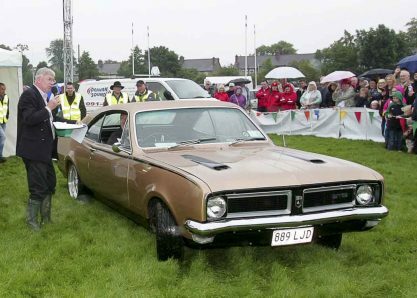 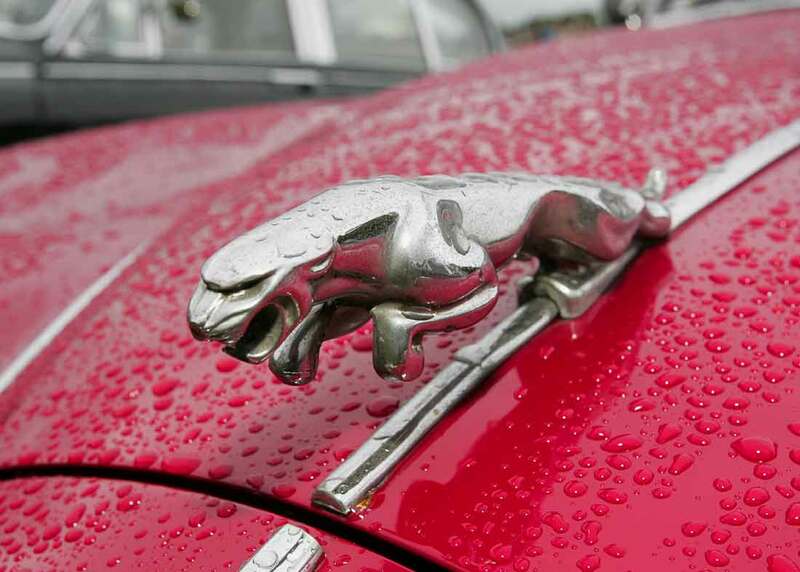 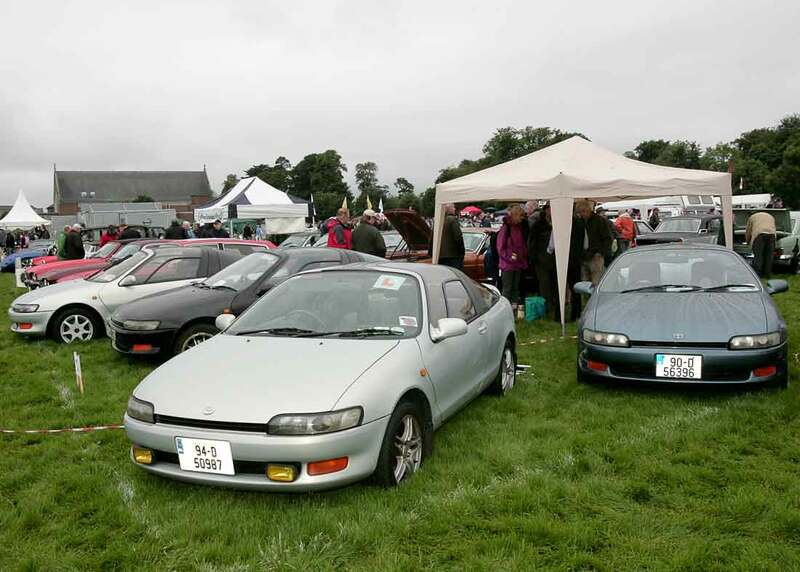 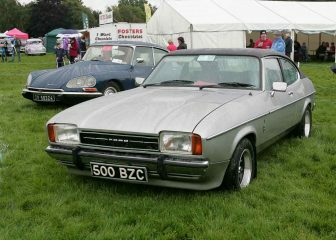 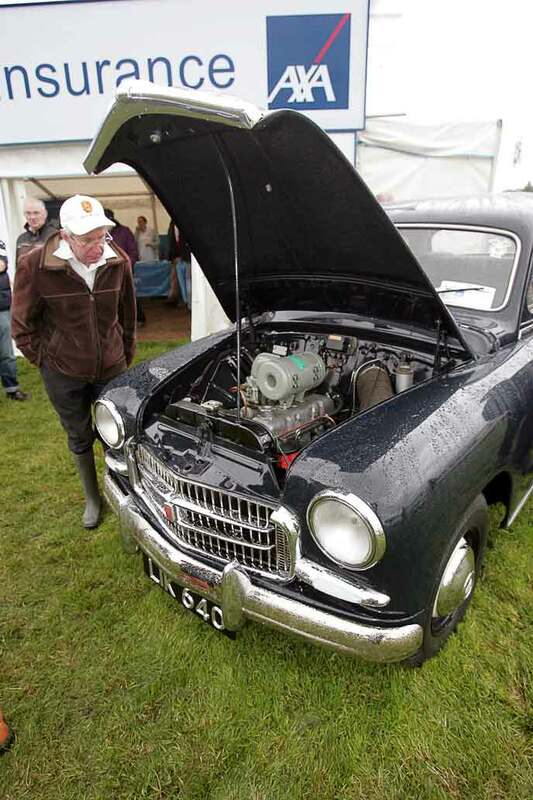 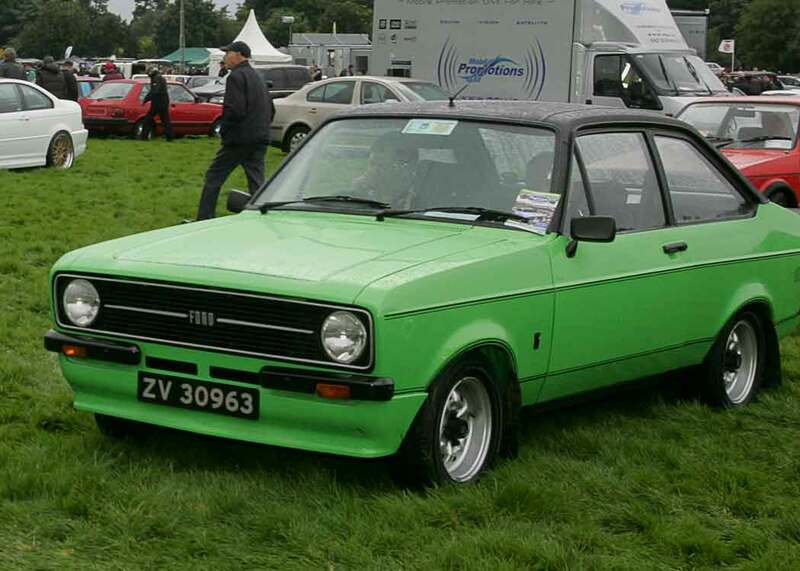 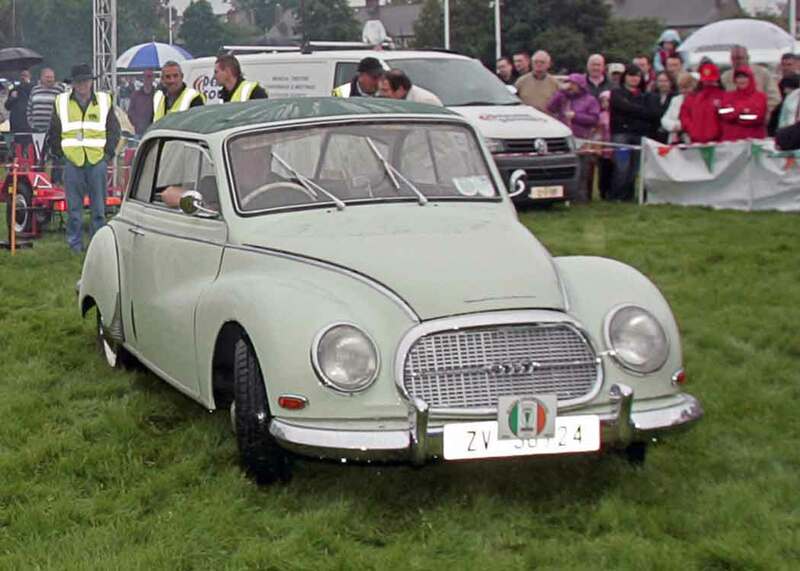 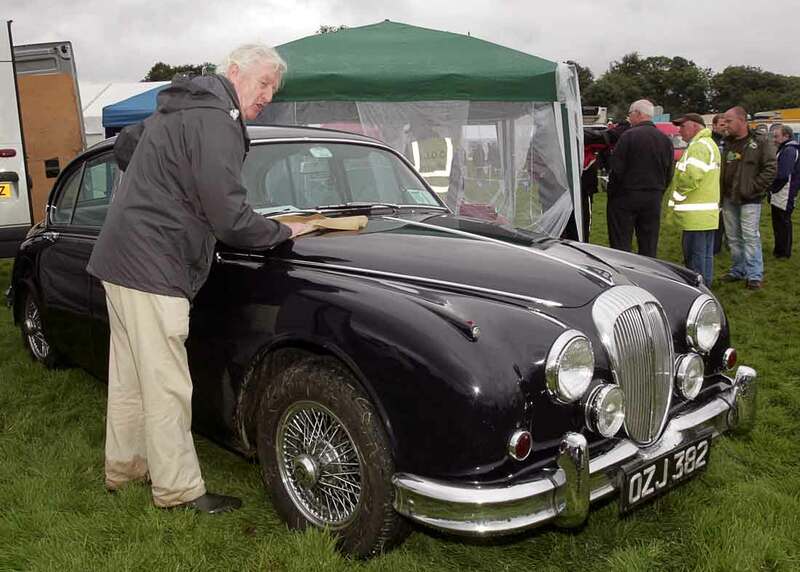 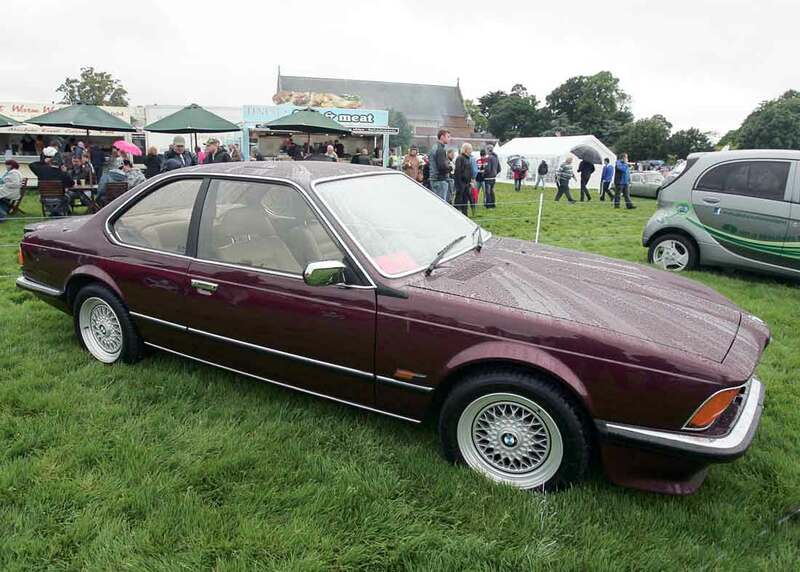 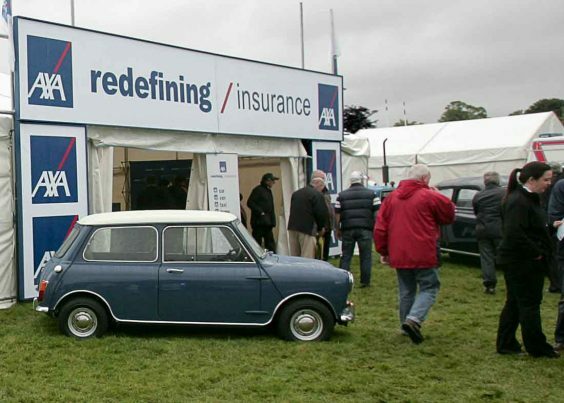 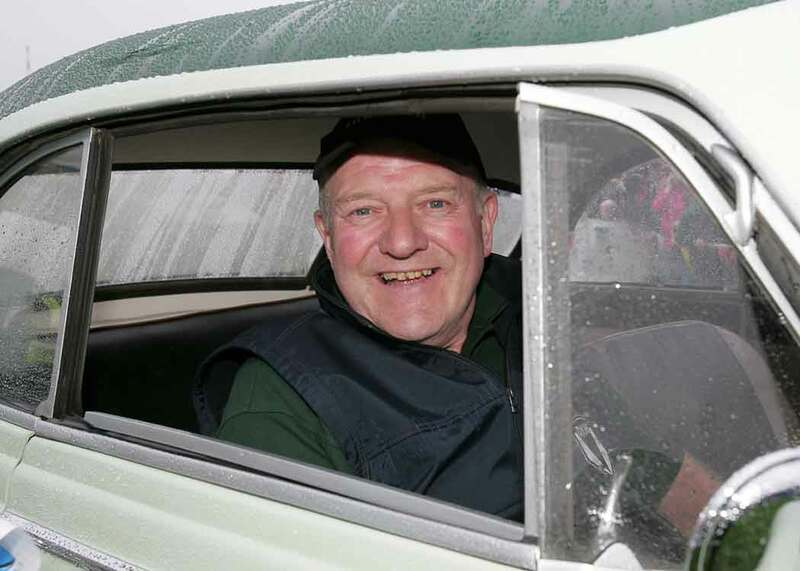 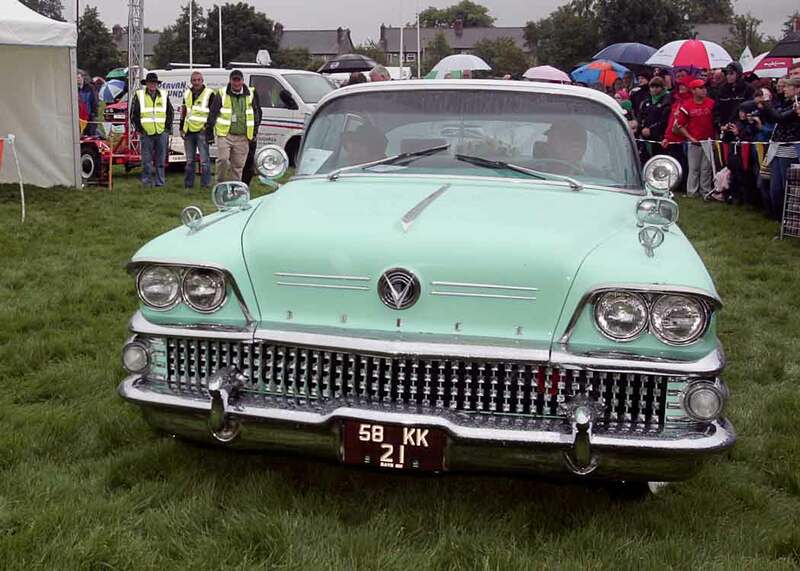 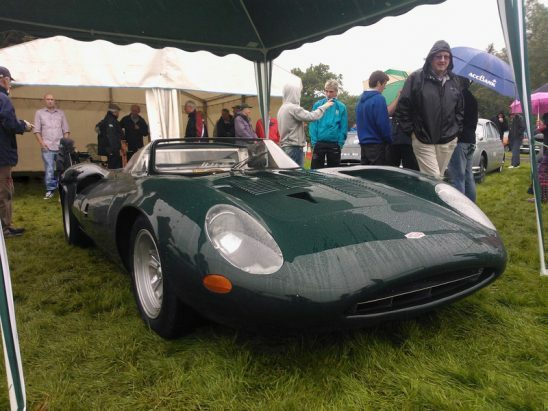 Many thanks to the owners of the 1,238 cars who braved the rain to support the show. 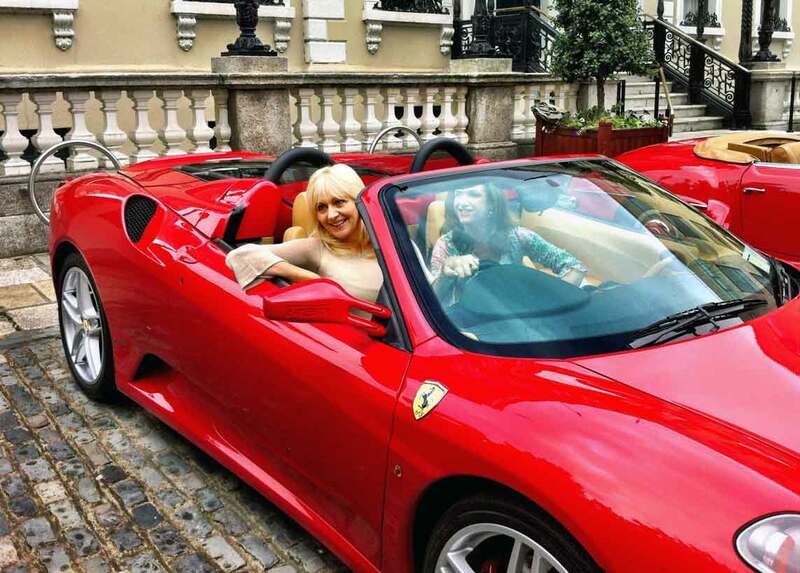 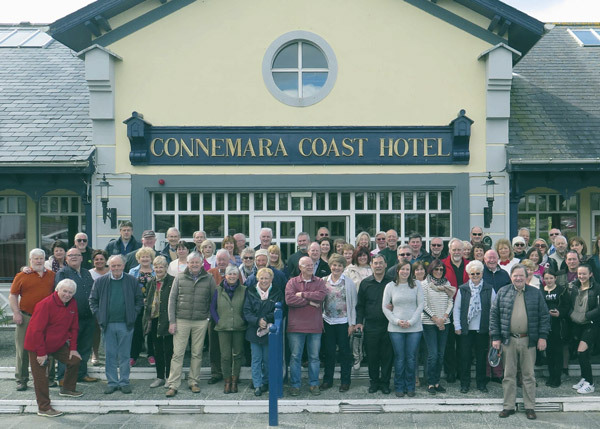 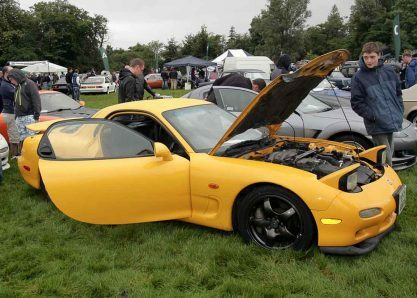 Charities supported were The Childrens Sunshine Home and The National MaternityHospital Foundation. 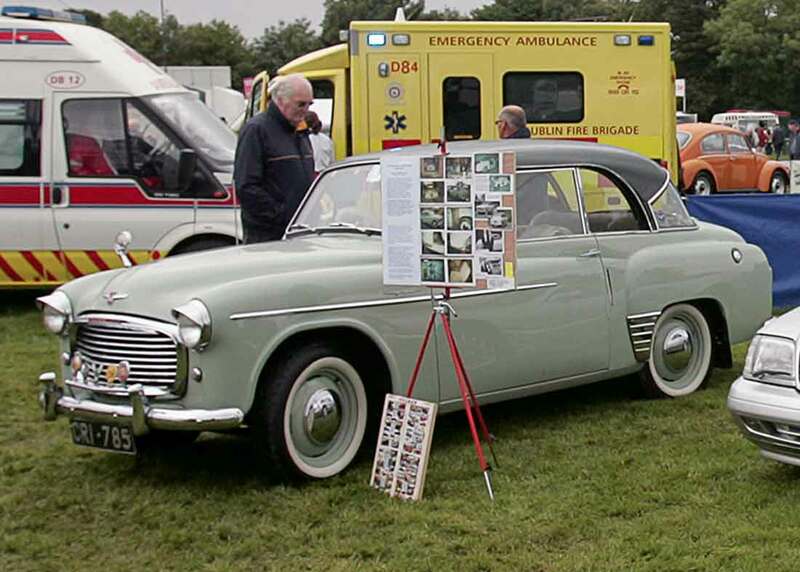 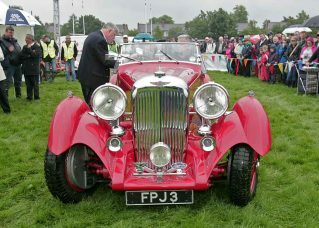 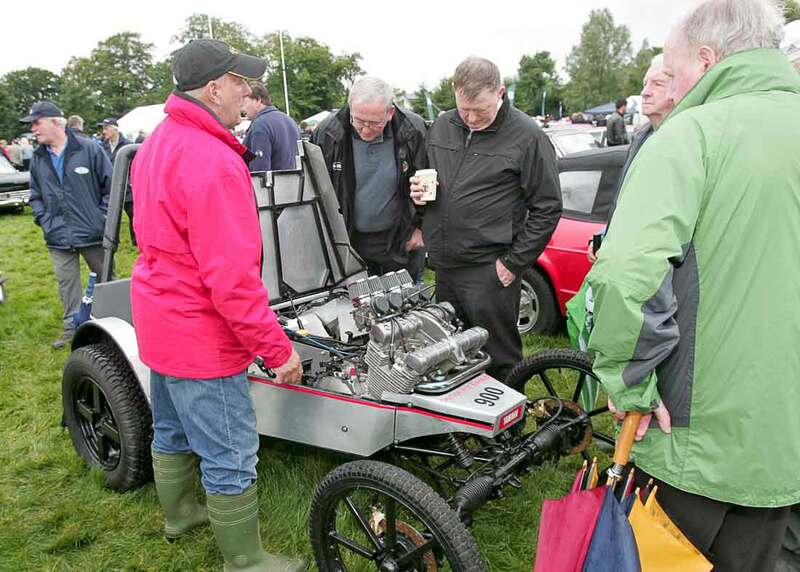 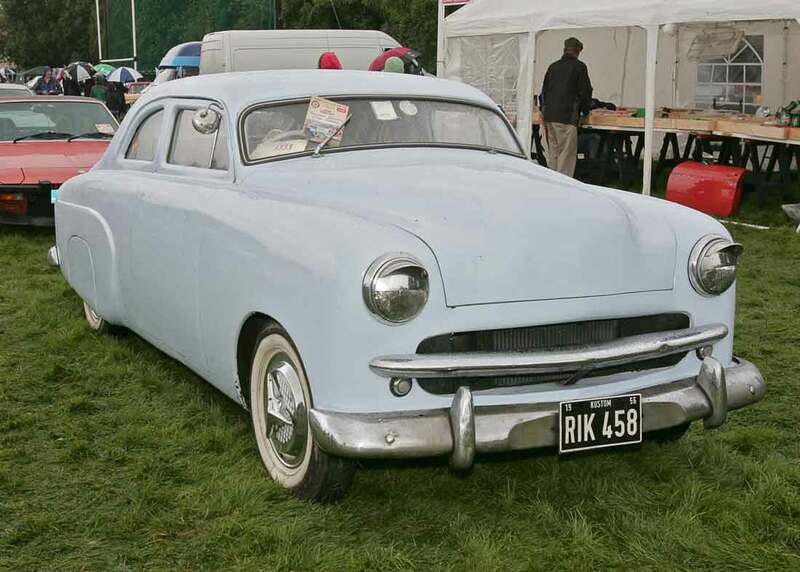 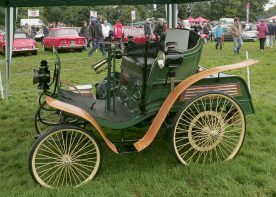 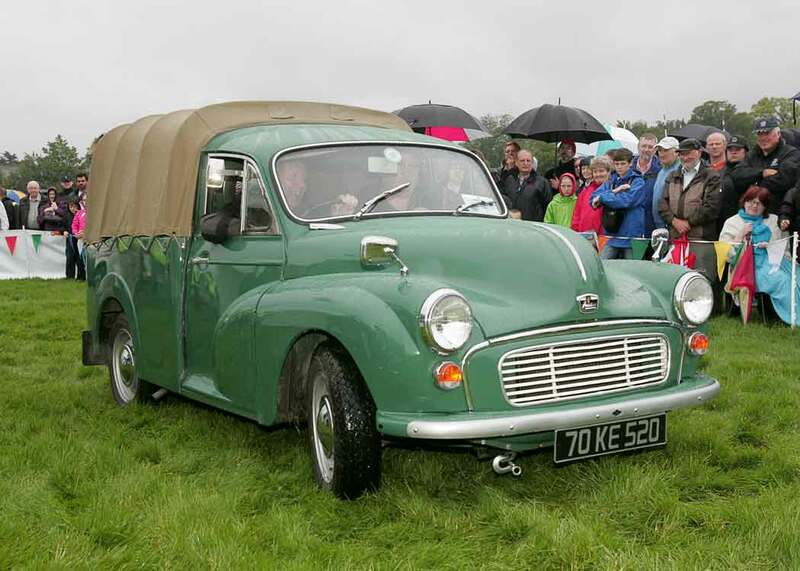 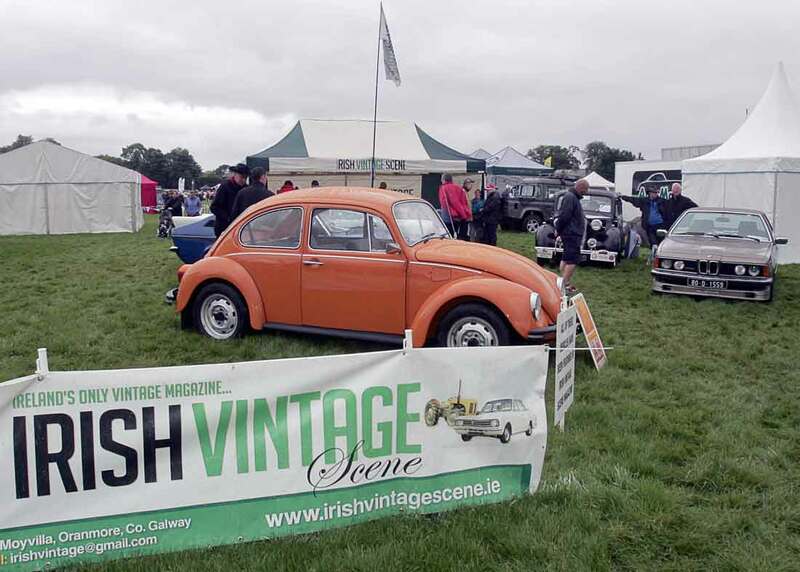 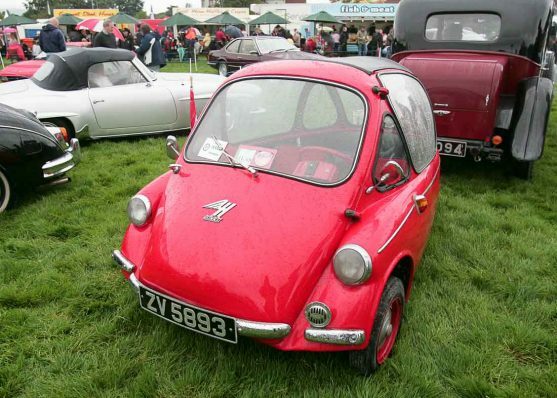 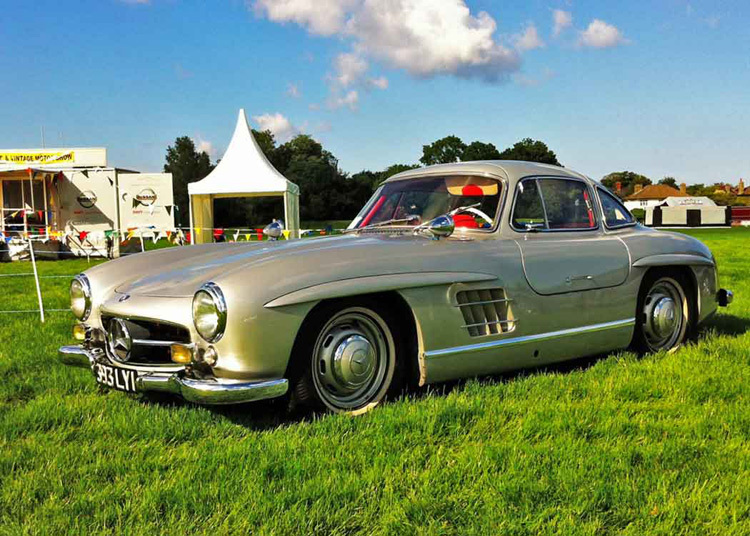 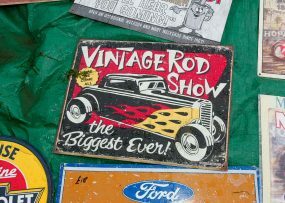 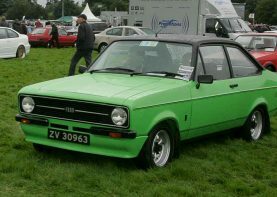 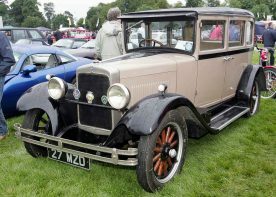 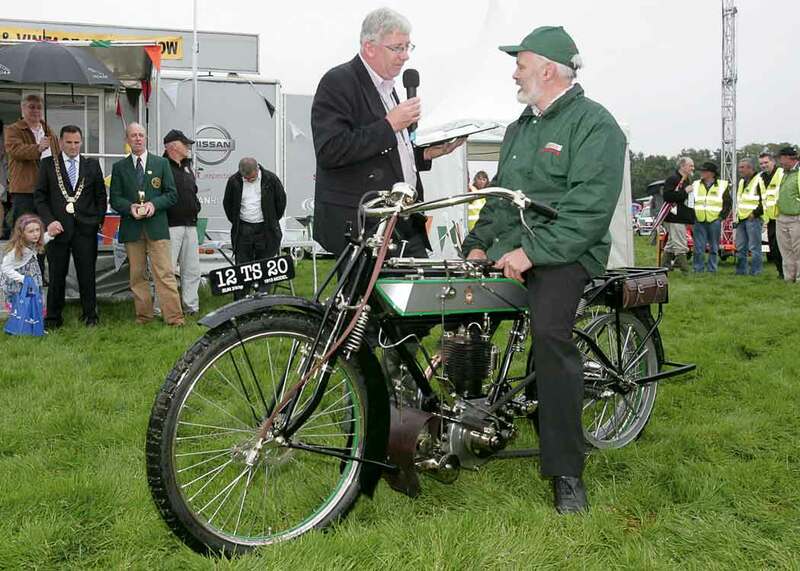 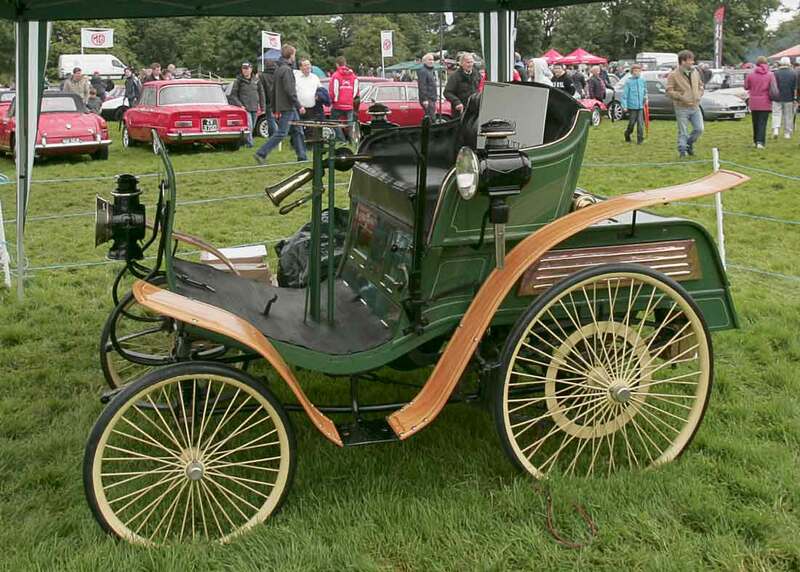 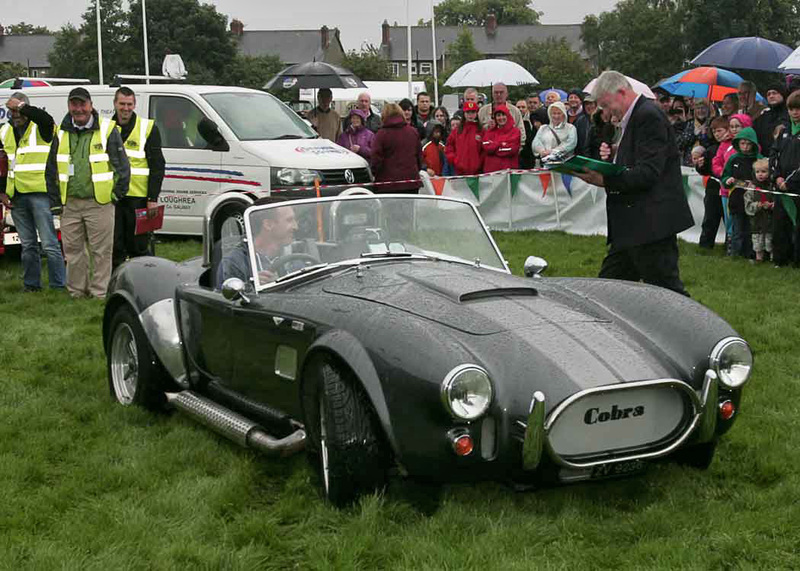 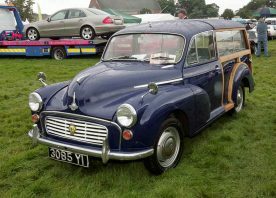 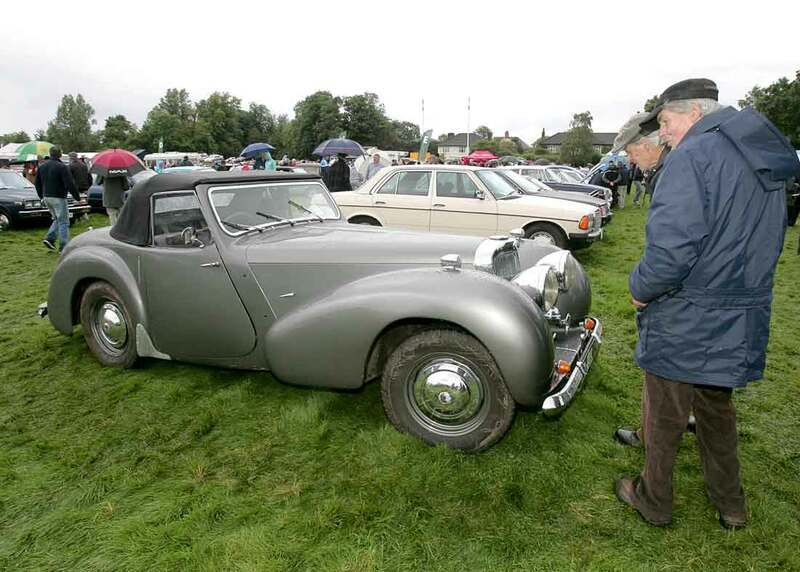 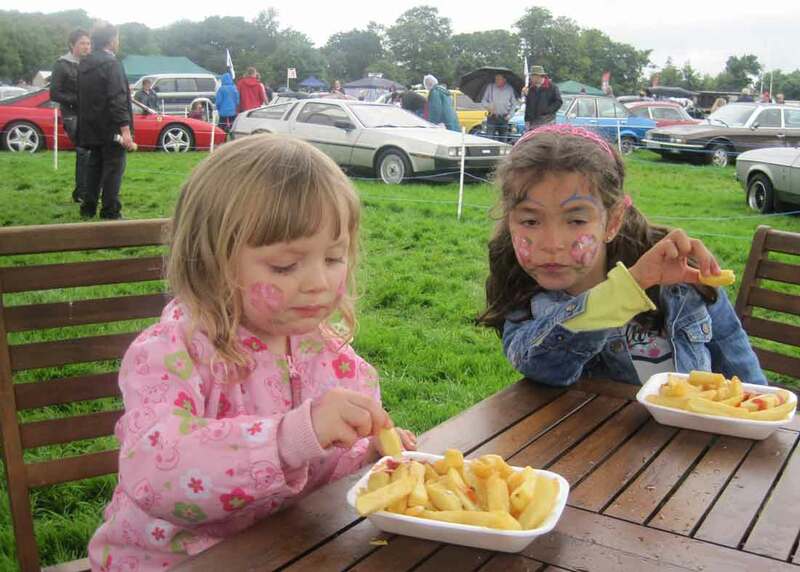 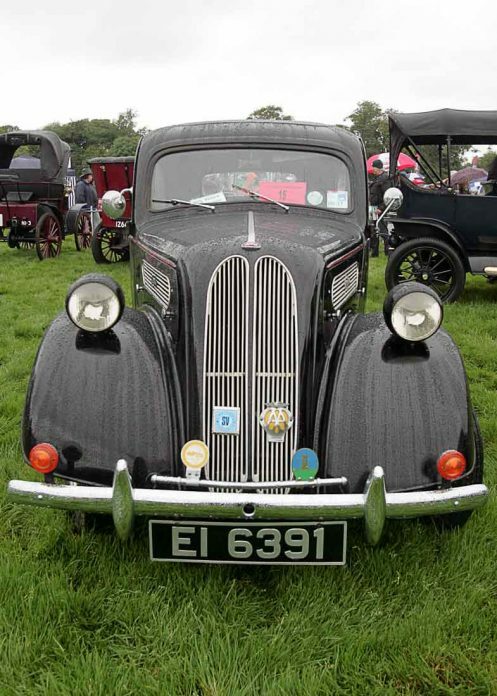 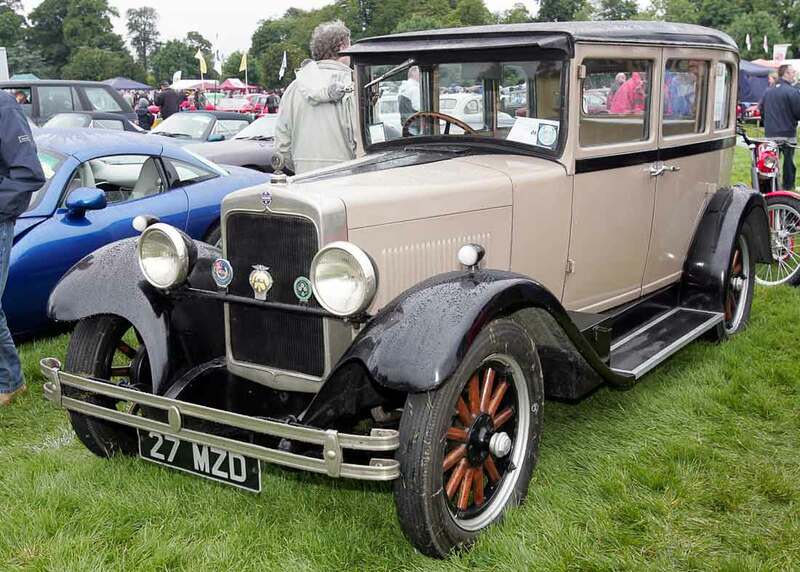 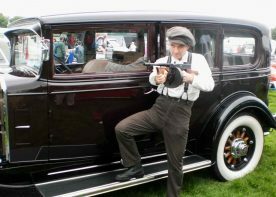 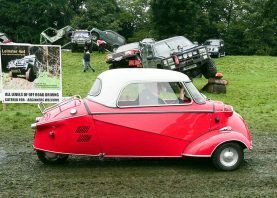 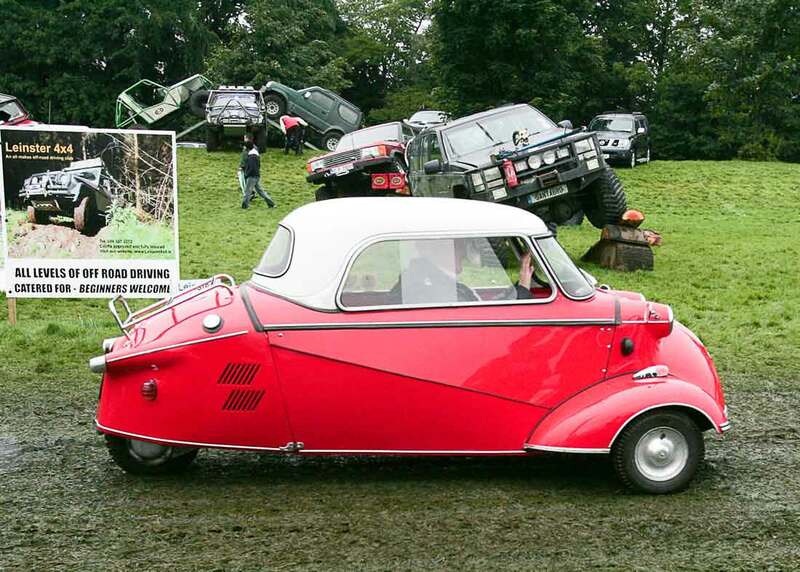 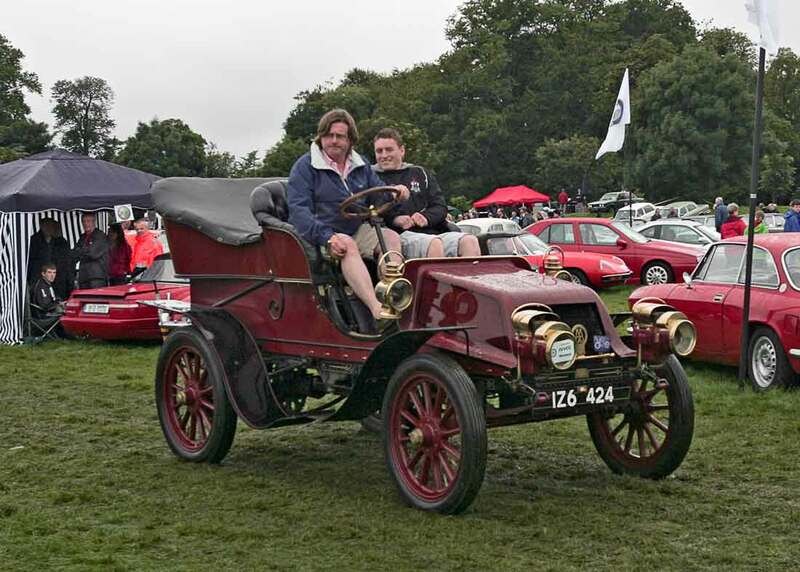 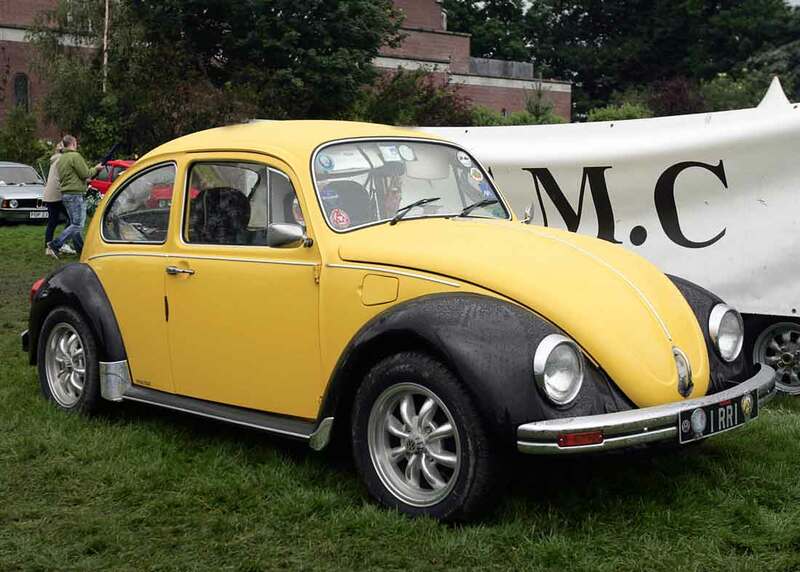 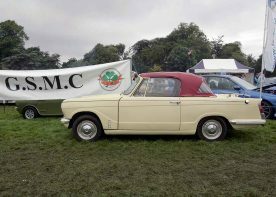 Vehicles on display included Veteran, Vintage and Classic Cars and Motorbikes. 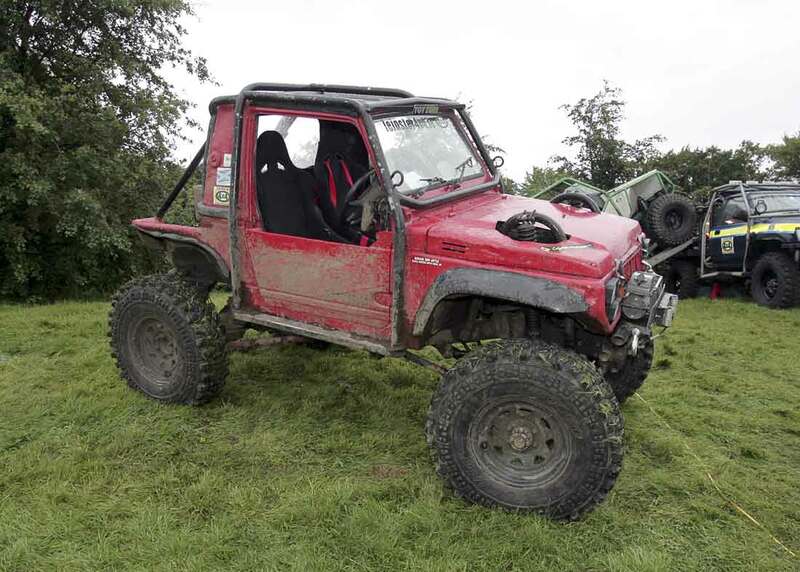 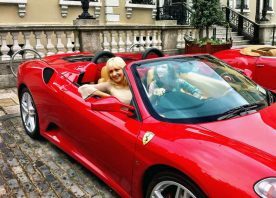 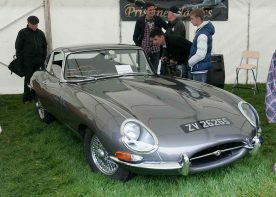 Also selected Commercial and Military Vehicles, Kit and Custom Cars, Sports and Super Cars. 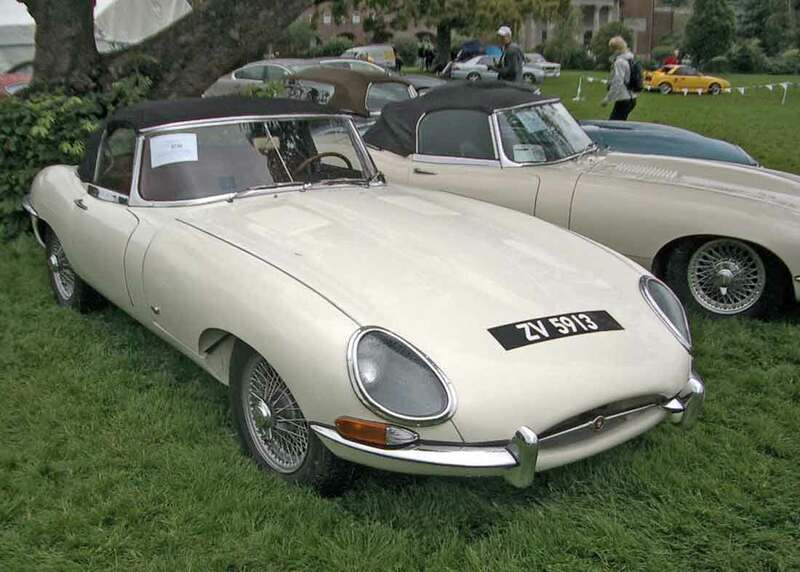 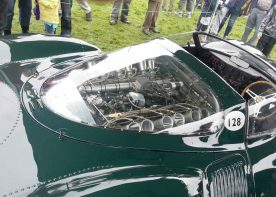 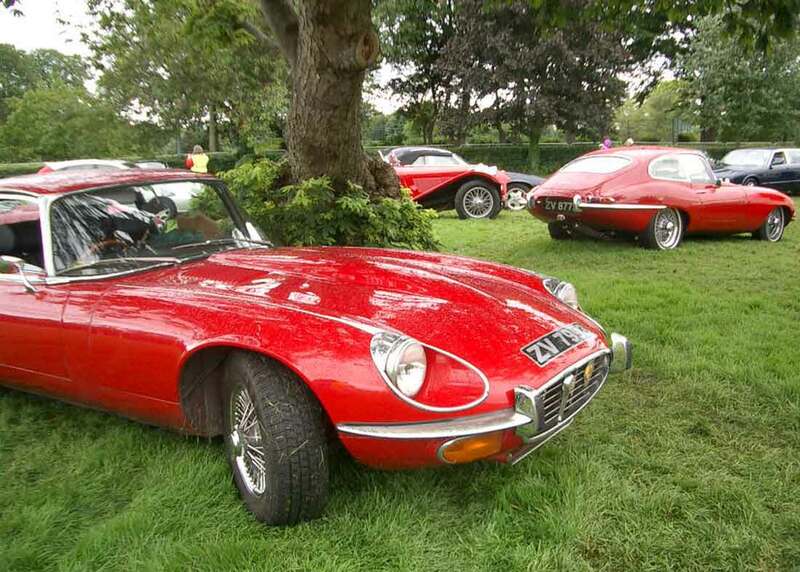 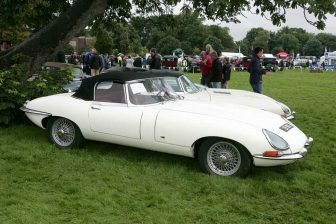 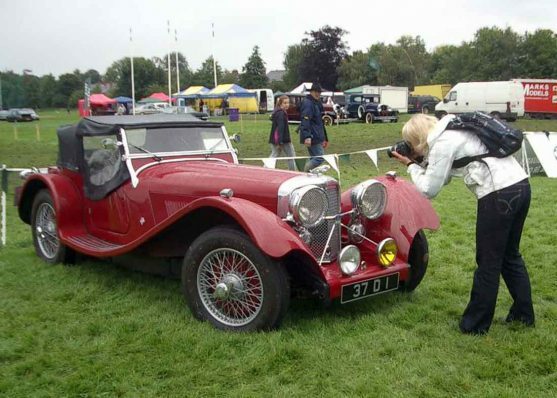 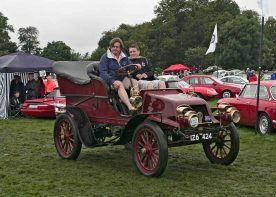 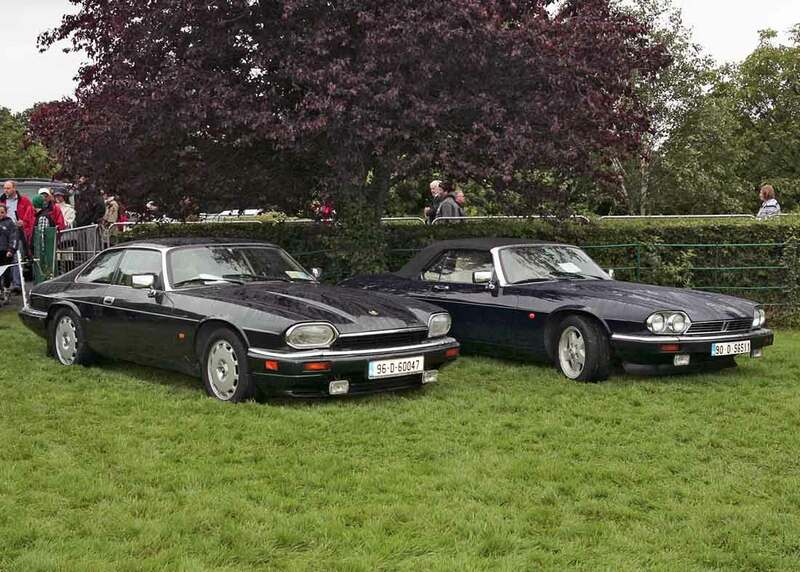 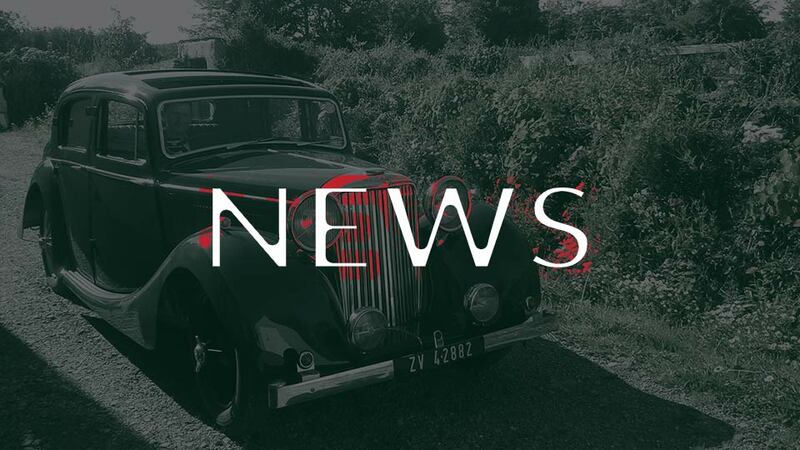 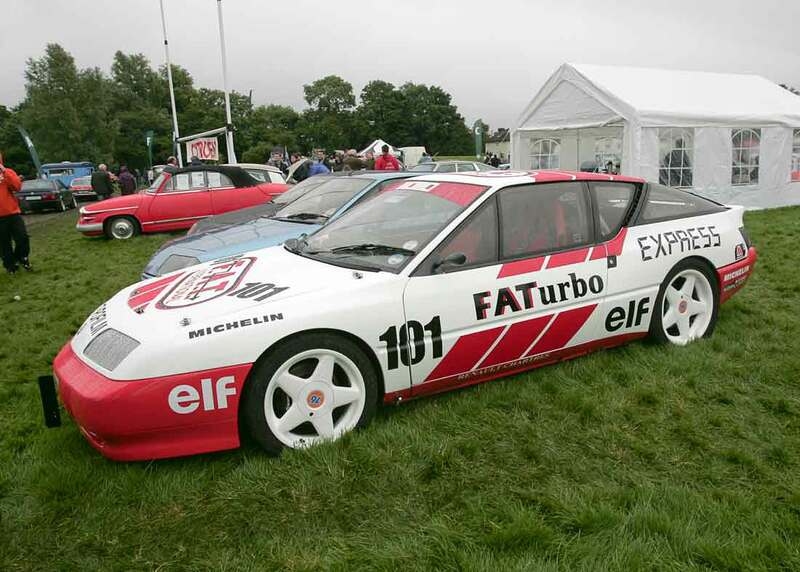 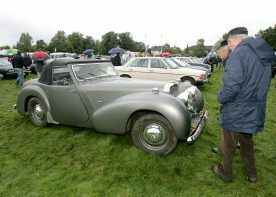 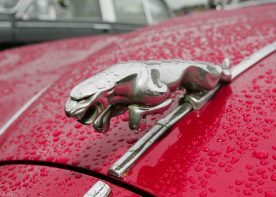 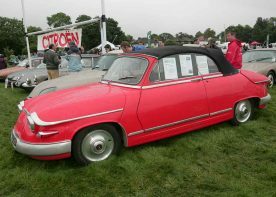 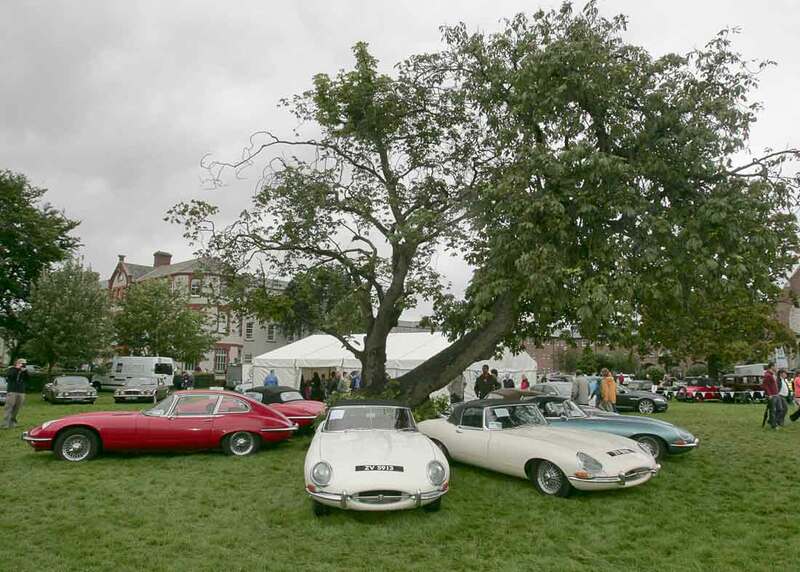 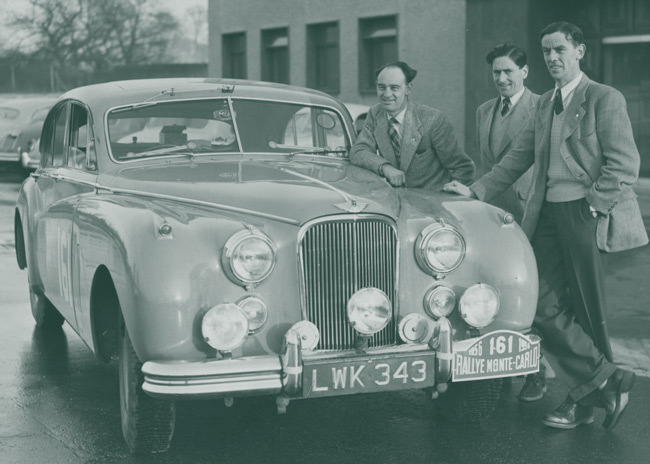 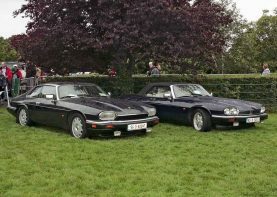 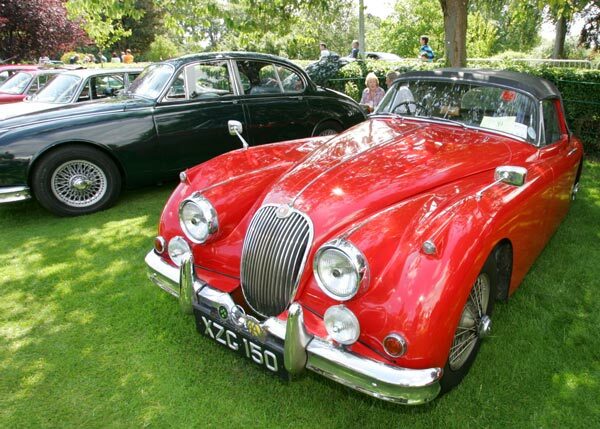 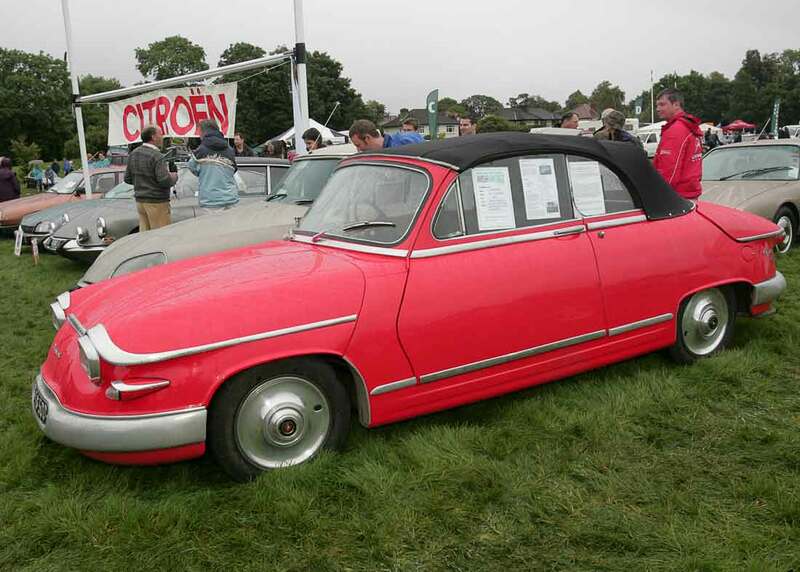 One Marque Car Clubs attending represent Jaguar, Ford, Triumph, TVR, Alfa Romeo, Porsche, Volkswagen, Mercedes, MG, BMW, Subaru, Jensen, NSU and Citroen.